I’m excited to introduce you to the extremely talented, great spirited, Monqiue Dehaney. 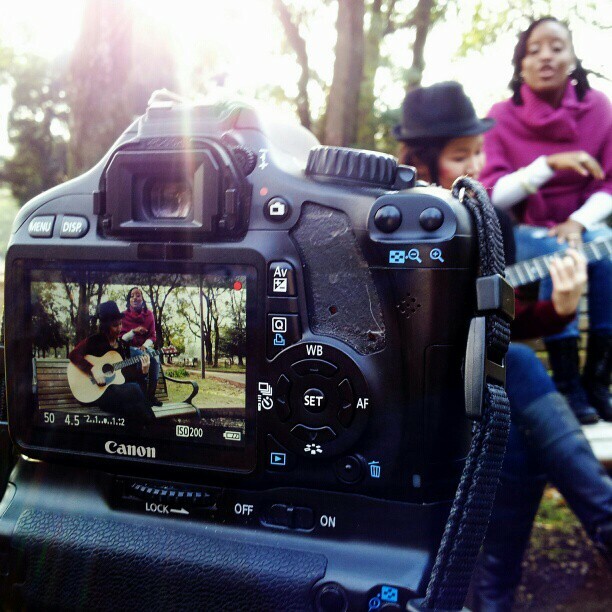 Over the past couple weeks we have been working together on various video projects. 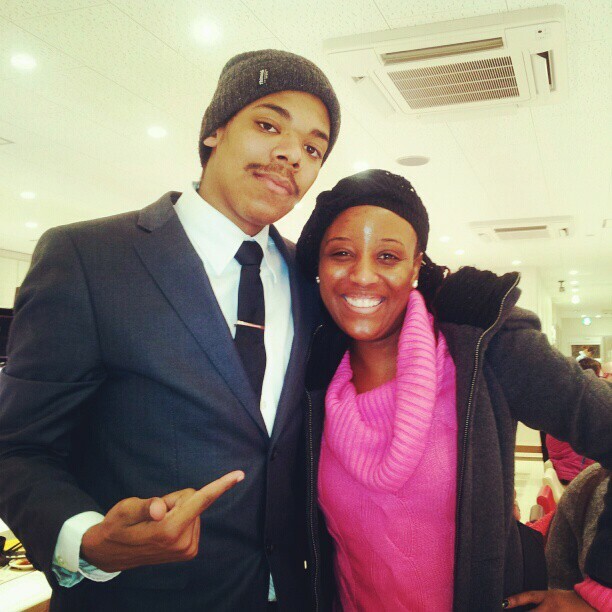 Monique, originally from Jamaica, has been living in Japan for the past 6 years or so. Enjoying the adventure, she has been building her sharing her music and naturally given vocals with the talents of Japan. I am pleased to be working with her. Check out some of the recent works I’ve done for her. Coming from a Caribbean music background, Monique is very musically inclined. In fact recently she has found her new love for Jazz music! I think she does it pretty well! Check out the videos below! ELEGANT @ THE GAME, Shibuya, Tokyo, a set on Flickr. 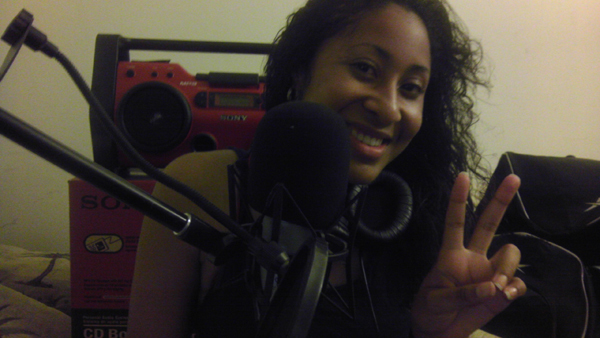 I’d like to introduce the first special guest of SonnyBCreative Radio, Alpha Woman! Bay Area native who triples as a Model, Singer, and Photographer, you may remember Alpha Woman from what I did a Photoshoot with her late last year. Anyway, AlphaWoman is back to make her guest appearence on SBC radio. She presents a nice variety of tracks, gives advice to all the ladies and fellas in relationships and even talks about the current music industry. On top of all that, AlphaWoman leaks the street version of the new SBC release, “All About Trust” (by Sonny_B & MaJiK), which also features Alpha Woman. Check out this episode of SonnyBCreative radio featuring AlphaWoman below!! 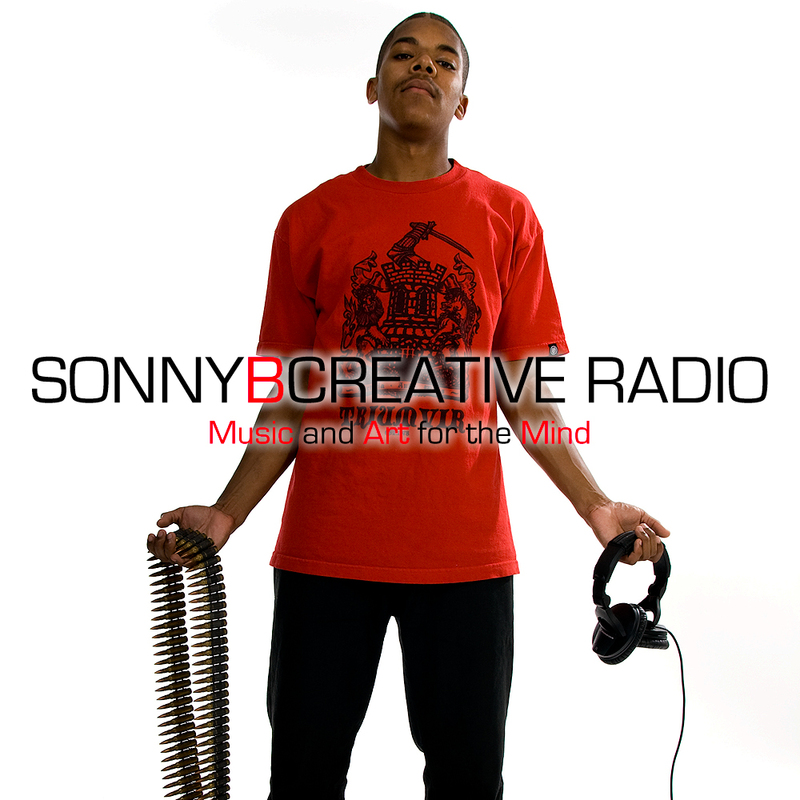 SonnyBCreative – Music Mind, Radio, hosted by Sonny_B, is a internet podcast radio show that brings Cool and Fresh vibes to the forefront. The focus is on music and art that entertains the mind. The show covers music and artist from various plains of the globe. Mainstream, underground, local, and worldwide. This episode contains vibes from Snoop Dogg, SBTRKT, Yo-Hey, Sonny_B, MaJiK, Little Brother, MiwaLyric, DIVERSE, Amy Winehouse, Ooooh, Alicia Keys, and More! Get this player from Official.fm!